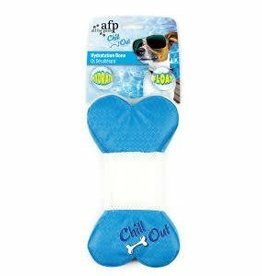 Water bottles, cooling mats and chilled treats & toys. 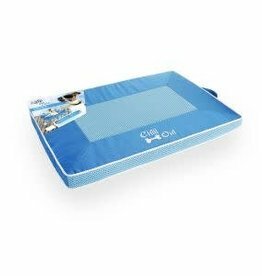 Features a springy plastic noodle mattress that allows air to flow through making it both comfortable and refreshing to lie on. 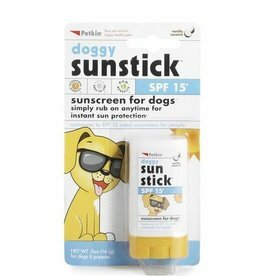 Designed to quench your dogs thirst in the summer. 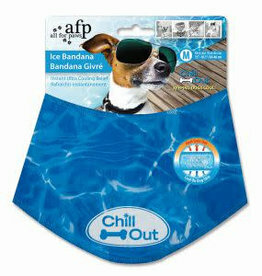 The stylish water splash design bandana is easy to use - just soak in water and place around the dogs neck. 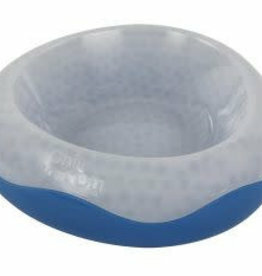 Includes velcro fastening for ease of use. 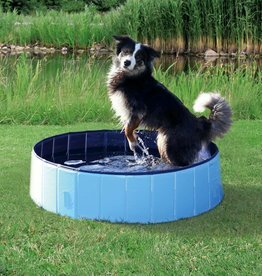 The ice track is a great way to keep dogs entertained and cool on hot days. 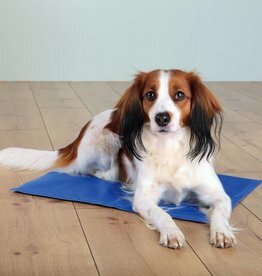 The Trixie Cooling Mat is simple and easy to use. 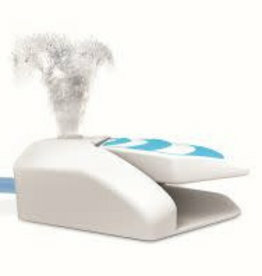 The portable design makes it easy to move it around, or take out with you. 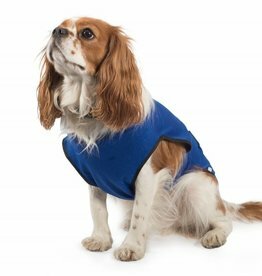 The Ancol Dog Cooling Vest/Coat, is made from a polyester/cotton material, and helps to maintain a cooler 'stress-free' temperature on hot sunny days. Made of scratch-resistant plastic, with a stable sides made from MDF and covered. 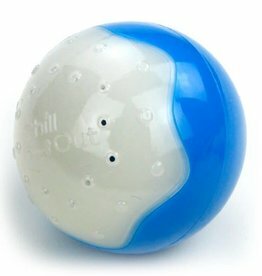 Easy to set up and pack away without the need for an air pump. 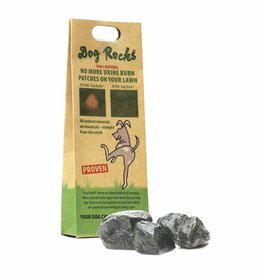 Dog Rocks is the all natural way straight from Australia to help reduce the effects of grass burn caused by your dog urinating on your lawn. 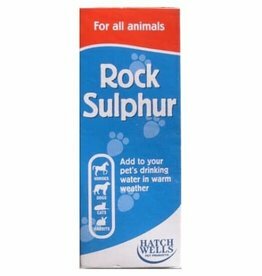 May help to keep your pets cooler in hot weather as the natural minerals disperse into the water, and, can also help to improve skin conditions. 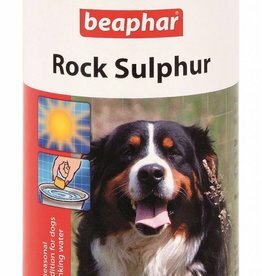 A traditional product, used by generations of dog owners as a tonic, particularly in hot weather to help cool pets.